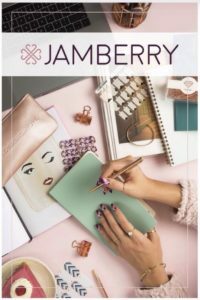 Jamberry recently launched one of their most exciting products yet, since the launch of their nail wraps many years ago! Now you can do your nails with the speed of nail polish, but with the long lasting results of gel! 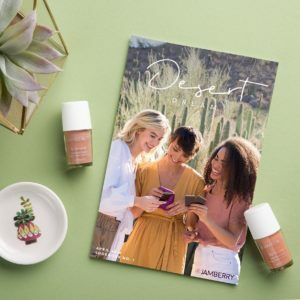 With ColourCure, you get the best of both words in this incredible hybrid product that is the first of a kind and set to be one of the hottest selling products in Jamberry history! 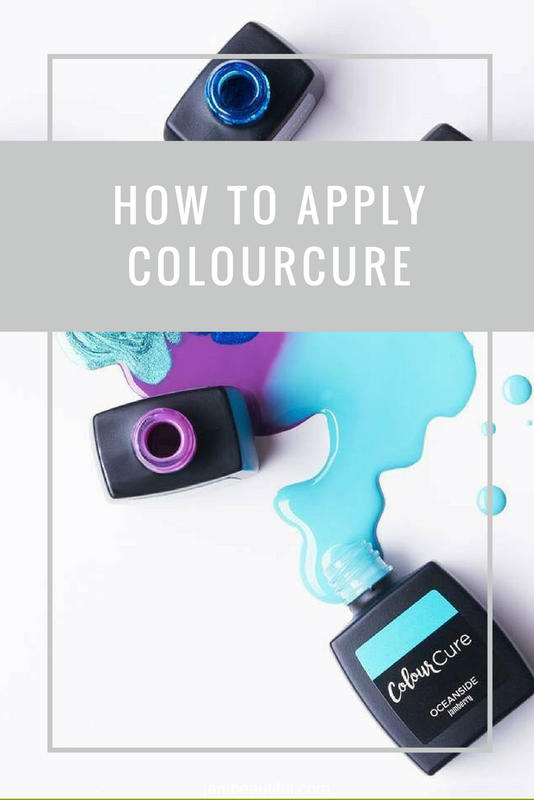 To show you just how easy it is to apply, I have the assistance of my daughter and show you how quick you can do a full manicure with ColourCure. You can find the full range of ColourCure colours and the incredible new lamp in store now. Mix these gorgeous colours with your wraps for fun mixed manicures. You can even wear the clear ColourCure coat over the top of your wraps or nail polish for longer lasting nails!! ColourCure application is quick, easy and a total game changer! If you haven’t tried it yet, get yours today!! Or talk to me about hosting your own Jamberry party so you can earn yours half price! What is your favourite thing about ColourCure?